Interbike, the largest bicycle industry trade show in North America, has announced plans to create a new video series that ‘speaks to the value of trade shows for all attendees, gives a visual preview of the Reno Tahoe area for those curious on what to expect, and highlights numerous aspects of the upcoming Interbike Marketweek in September’. 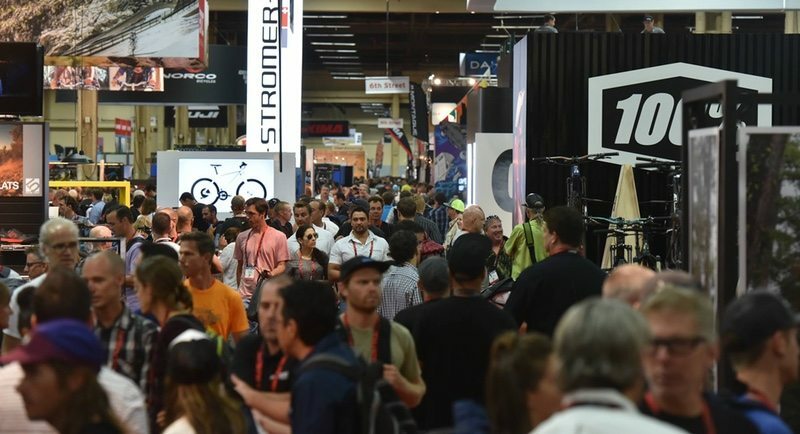 The show will also launch ‘Interbike – The Podcast’ in partnership with Bicycle Retailer and Industry News (BRAIN) to cover a variety of topics happening in the industry, and to share updates on all things taking place during Interbike Marketweek. The video series will address several aspects of Interbike Marketweek, including the importance of trade shows, some perspective and visual images from Reno Tahoe, highlights on what will take place during Interbike Marketweek and an overview of what retailers can expect to get out of the event – and why they should attend. The first edition is complete and can be found on the Interbike website at interbike.com/video. ‘Interbike – The Podcast’ will publish every two weeks, and each episode will touch upon current events and products in the world of bicycles – including interviews with industry insiders, trendmakers, category experts and more. The first podcast will launch on February 21st and will be available initially on the Interbike website, with plans to submit to Apple Podcast, Google Play Music and others in the near future. The podcast host will be Fred Fishkin, who has been producing a daily syndicated radio report on consumer technology for more than two decades. Having been an award-winning street reporter for WCBS Radio in New York, Fishkin began covering the tech beat in the early 90s. His reports have been syndicated by CBS Radio, Bloomberg Radio and through his own production company. Interbike Marketweek will take place in the Reno Tahoe region beginning with a new consumer demo and festival in North Lake Tahoe, CA, September 15-16, 2018, followed by OutDoor Demo on September 16-17, 2018, and closing with the Interbike Expo September 18-20, 2018.